Defence Science and Technology Group, Aerospace Division Melbourne. Angus gained his PhD. in Neurophysiology from the University of Illinois in 1979 and then pursued his MD degree at the University of Toronto in his native country Canada, finishing in 1982. 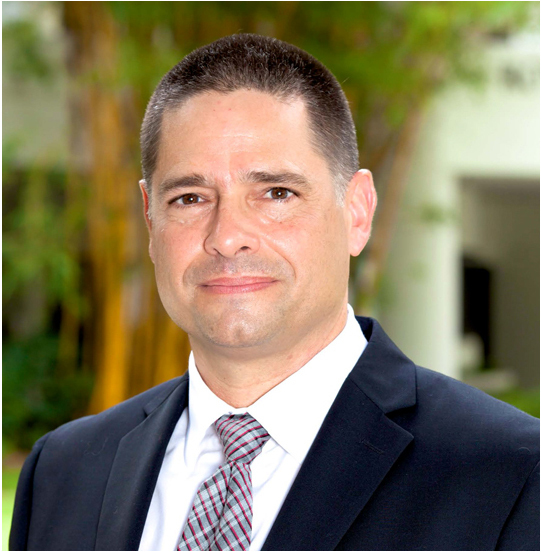 Following an operational tour in the Azores as a U.S. Navy flight surgeon, he began his research career at the Naval Aerospace Medical Research Laboratory in Pensacola, Florida where he specialized in vestibular psychophysics associated with the unusual acceleration environments encountered in flight and in space. As a result of the measures and countermeasures he developed for the Navy, CAPT Rupert was assigned to NASA Johnson Space Center for 12 years to continue development of solutions to aerospace mishaps. 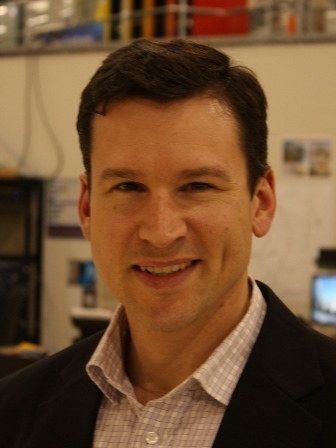 Dr Rupert developed, based on psychophysics experiments, techniques to conduct perceptual analysis of aviation spatial disorientation mishaps for the U.S. National Transportation Safety Board and other nations, including Australia. To maintain pilot orientation continuously and prevent spatial disorientation mishaps, Dr Rupert developed the concept of tactile cueing as a tool for pilots and as a prosthesis device for patients with balance dysfunction. For the past 20 years, Dr Rupert has refined tactile cueing and integrated 3D auditory and traditional visual displays with tactile cues to create multisensory cueing for pilots. Due to his flight tests and tactile cueing demonstrations in the United States and Canada, the Australian MOD has recently selected Dr Rupert’s tactile cueing technology as one of five key technologies for the Capability and Technology Demonstrator program. Angus matches his vocation of developing aerospace safety devices with his avocation of flying. While in graduate school, he obtained his commercial pilots license, aircraft mechanics license, and parachute riggers license to create a skydiving school, which in part supported his graduate education. As an avid aviator, he has flown his single engine Cessna across the north and south Atlantic to his duty stations and throughout Europe, Africa, and South America. Angus will work with the Australian MOD and the Defence Science & Technology Group in Melbourne to introduce and integrate tactile cueing onto helicopter platforms and ground soldiers in order to demonstrate the additional capabilities provided to pilots and soldiers. He will also provide versions of tactile cueing to the civil aviation community as well as demonstrations of tactile cueing as a prosthesis device for balance impaired patients. Lastly Dr Rupert will provide lectures and examples of perceptual analysis of aviation mishap investigation to the ATSB (Australian Transport Safety Bureau). Dr. Rupert is looking forward to meeting and sharing new concepts and technologies with the Australian aviation community. Chris is a Reader in History at the University of Queensland’s School of Historical and Philosophical Inquiry. 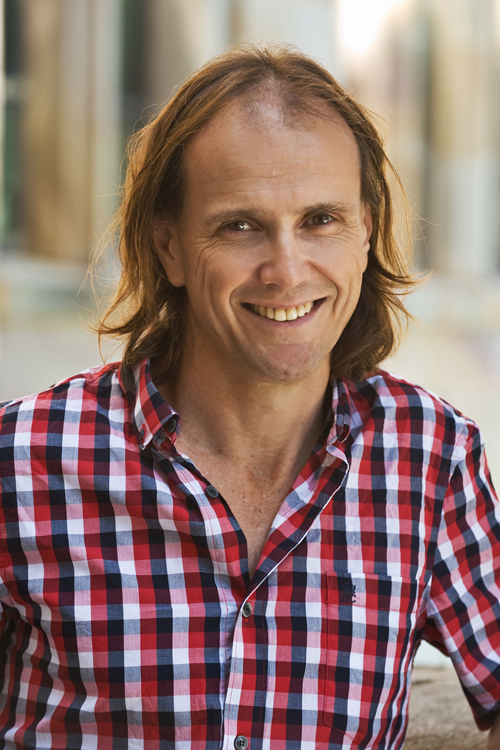 After receiving his Bachelor of Arts (Honors) and Master of Arts degrees from the University of Western Australia he completed his PhD at the University of New South Wales. 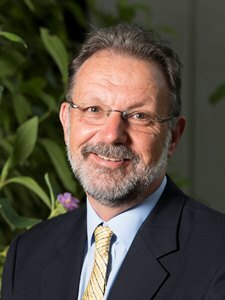 Prior to his appointment at the University of Queensland, he held academic positions at the University of Sydney, Massey University, and the University of Newcastle. 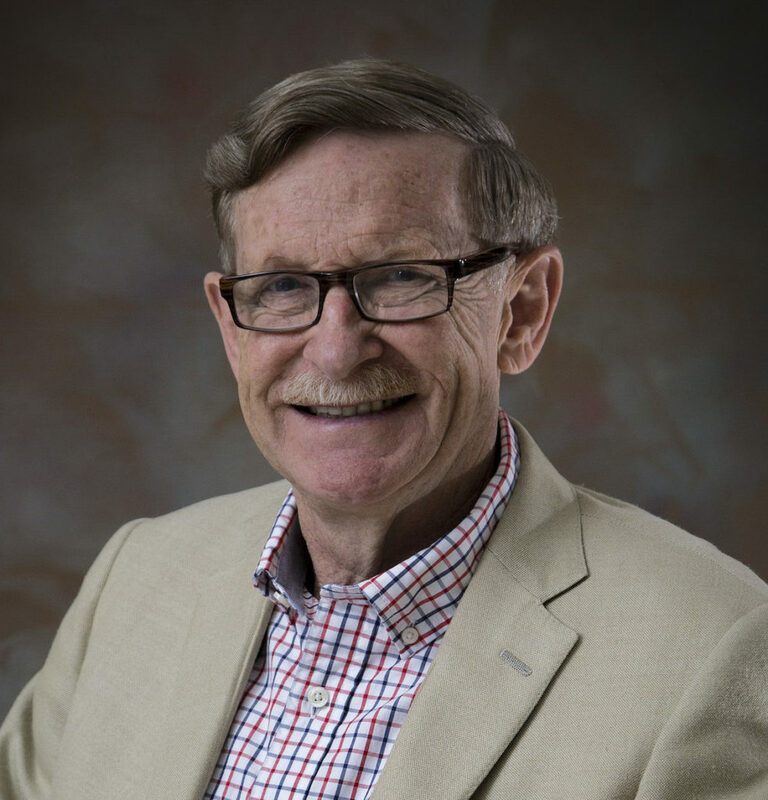 He has served two terms as President of the Australian and New Zealand American Studies Association. Believing passionately that history provides a window to the world, present as well as past, Chris has sought, through both his teaching and his research, to help others gaze through and open that window. As well as teaching undergraduate courses on US history, he has supervised 15 PhD and Masters students, and over 60 Honors students, to successful completion. 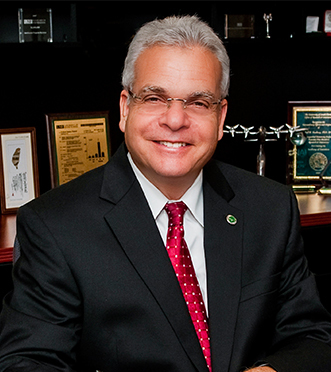 He has also served as his Faculty’s Associate Dean, with particular responsibility for Research Higher Degree matters. Chris’s own research focuses on two themes: the history of race relations, especially African American history; and the Pacific War. Having completed Hollywood’s South Seas and the Pacific War: Searching for Dorothy Lamour (co-authored with Professor Sean Brawley) he is currently writing African Americans and the Pacific War for Cambridge University Press. When he’s not pursuing his interests in American history and politics, Chris enjoys supporting the mighty Hawthorn Football Club. A keen runner, he has completed 50 marathons, including the Boston Marathon and the 90 kilometer Comrades Ultramarathon in South Africa. Chris has traveled widely and in 2009 trekked the Kokoda Trail with his twelve year-old son, Sam. The Fulbright Professional Scholarship in Australia-U.S. Alliance Studies will enable Chris to explore the experiences of the 100,000 African-Americans who spent time in Australia during World War Two. This project will shed light on the social and cultural bases of the wartime relationship between the US and Australia – which was the platform upon which the postwar ANZUS alliance was forged. The University of Texas at Austin’s Edward A. Clark Center for Australian and New Zealand Studies provides an ideal base for conducting this research, and will also enable Chris to work with the University’s internationally-renowned scholars in History and African American Studies. In deepening our understanding of the alliance between Australia and the US, Chris’s project will also foster closer scholarly relations between the two nations. 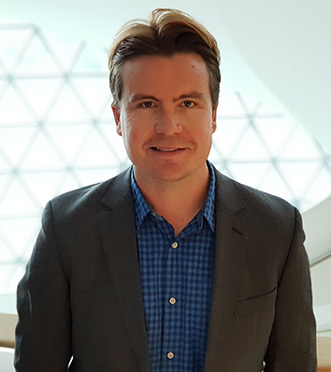 Sean is a National Health and Medical Research (NHMRC) Early Career Research Fellow, based in the Freemason Foundation Centre for Men’s Heath at the University of Adelaide. Sean’s current research interests centre on urological epidemiology, specifically how urological symptoms relate to other chronic diseases. 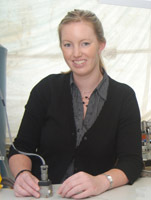 Dr Jessica Walker, a Lecturer in Ocean Engineering with the National Centre for Maritime Engineering and Hydrodynamics at the Australian Maritime College at UTAS, is the 2012 winner of the Fulbright Tasmania Scholarship, sponsored by the Tasmanian Government through the Department of Economic Development, Tourism and the Arts, and the University of Tasmania. Through her Fulbright Jessica will go to the United States Naval Academy Annapolis, Maryland for 12 months to undertake research into the renewable energy technology, tidal power. “Unlike other renewable sources such as solar, wind and wave, tidal power is predictable as it relies on lunar gravitational forces rather than the weather. This makes it easier to integrate into the electricity grid,” Jessica said. 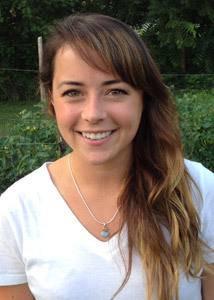 In Maryland, Jessica will carry out detailed testing of a prototype horizontal-axis tidal turbine to obtain performance curves and flow field maps under roughened and biofouled conditions. “This data will be invaluable to turbine designers in predicting long term performance of turbines in actual marine environments, and researchers who can utilise the data in validating models of turbines for ongoing design optimisation,” Jessica said. Jessica has a BE(Hons) and a PhD from the University of Tasmania. She is a Civil Engineer with five years experience in engineering research projects, data acquisition, analysis, modelling and reporting. 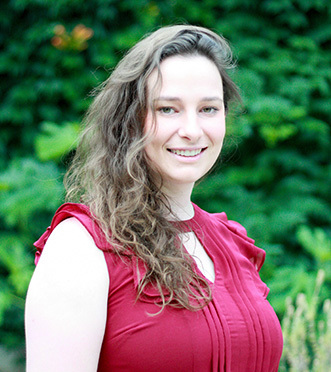 She specialises in fluid dynamics research with renewable energy and energy efficiency applications. She was the 2010 Southern Cross Young Achiever in the Science and Technology Category and a finalist for the Tasmanian Young Australian of the Year. 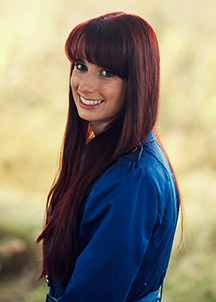 She was the 2011 Chair of Young Engineers Australia, representing over 49,000 engineers nationally. In her spare time she enjoys hockey, bushwalking and travelling. Anna has a Bachelor of Chemical Engineering with First Class Honours and a Bachelor of Physics with Distinction. 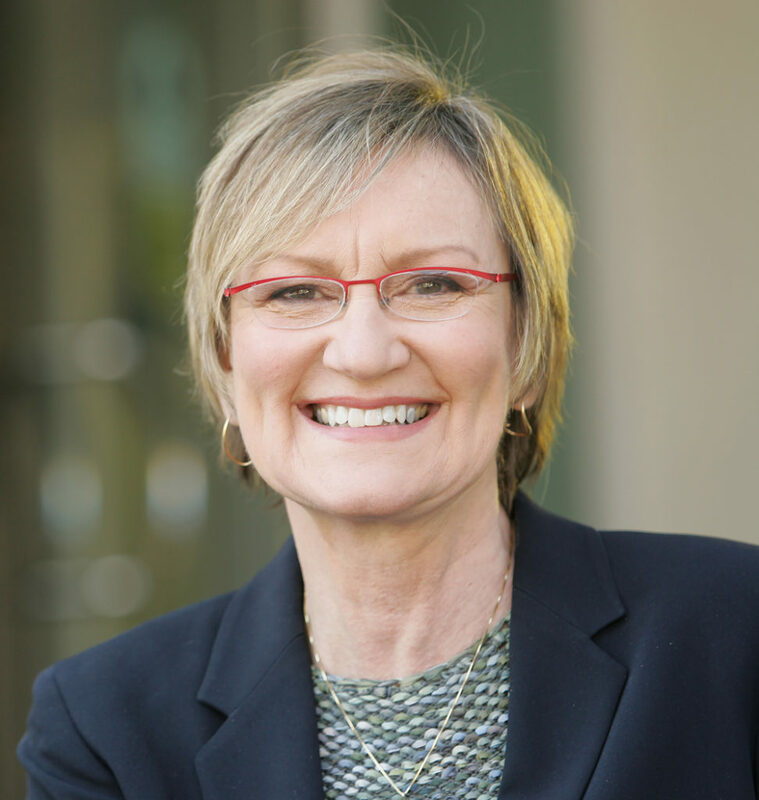 Specialising in energy technology and policy, Anna has improved solar cell efficiency with the CSIRO, worked as an engineer in a coal-fired power station, and developed national policies to reduce emissions from the electricity sector.